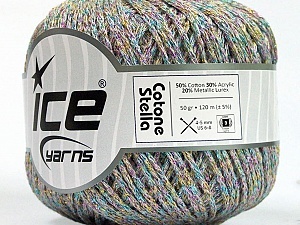 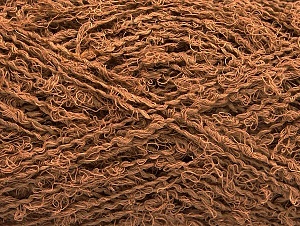 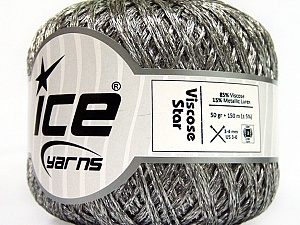 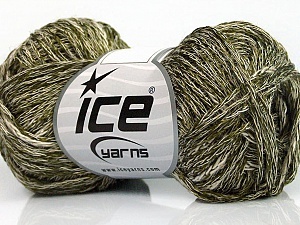 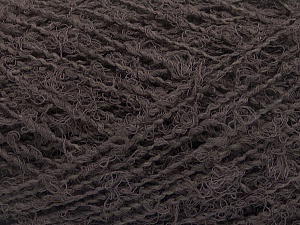 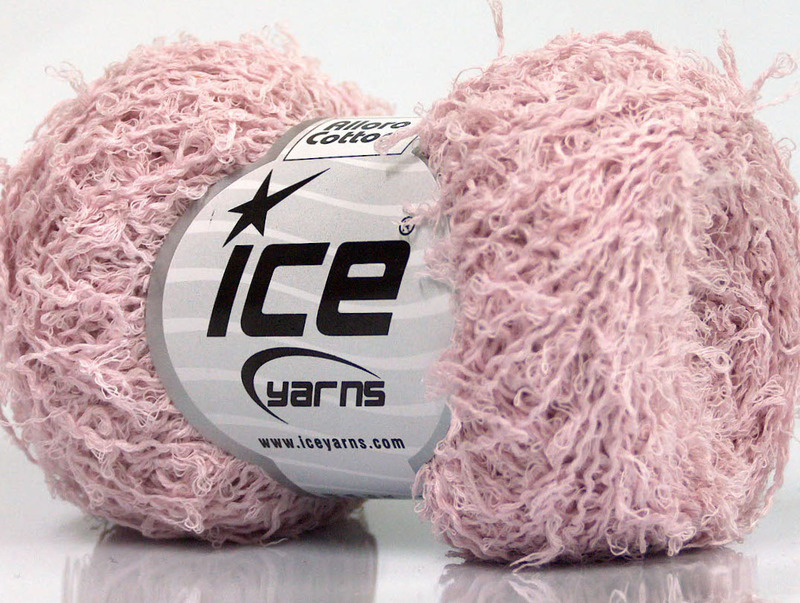 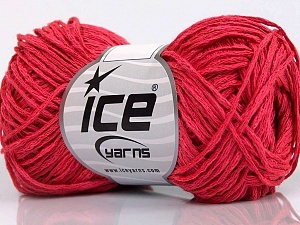 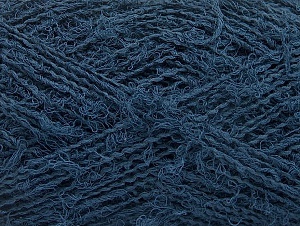 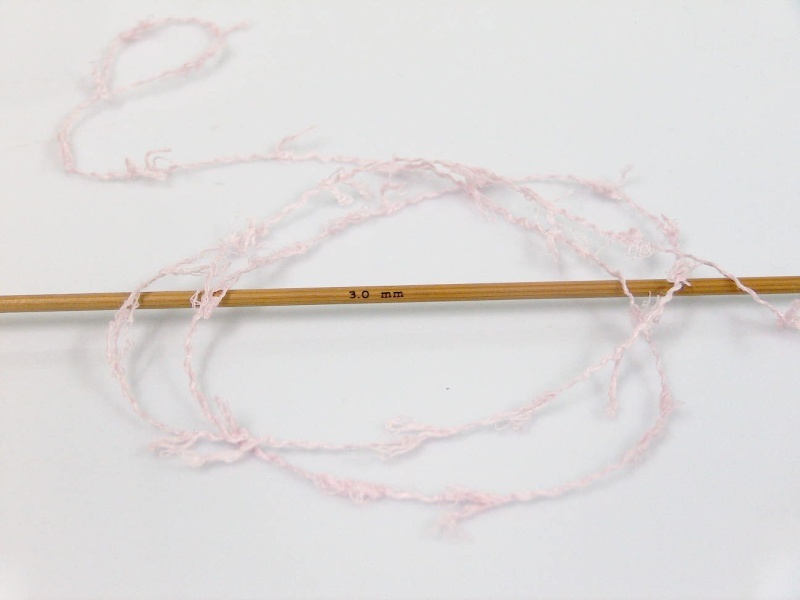 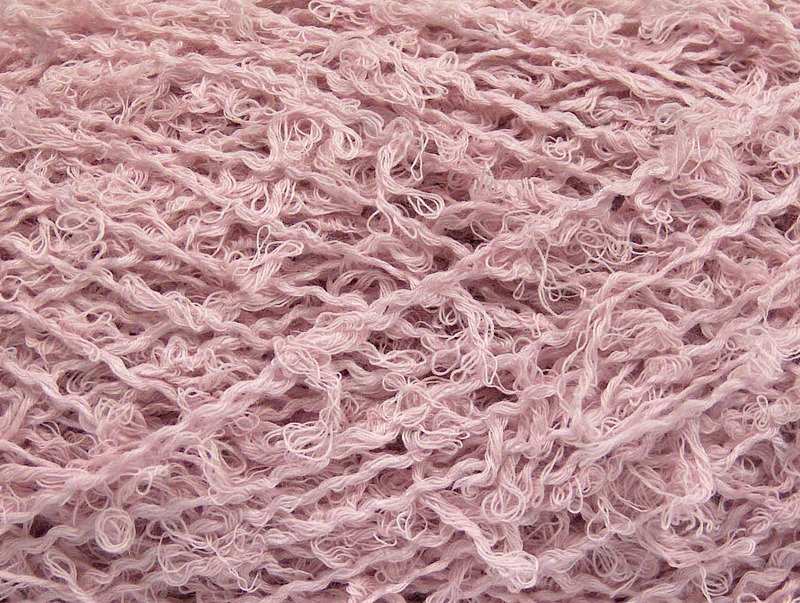 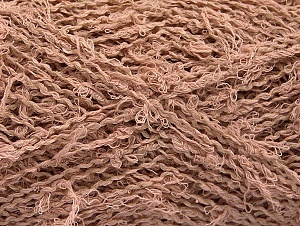 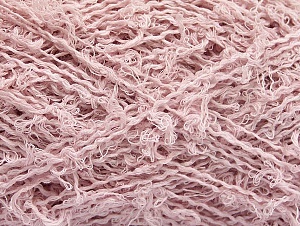 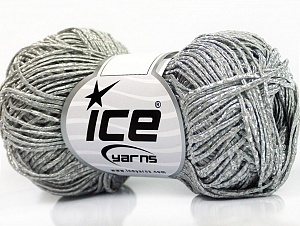 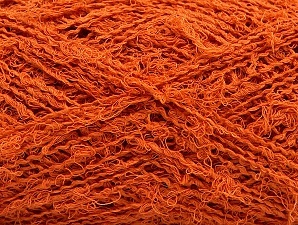 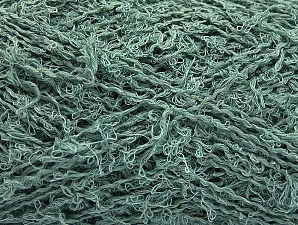 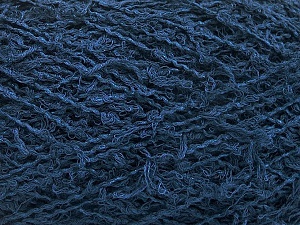 Beautiful Yarns - This is an Excellent Seller - I recommend highly! 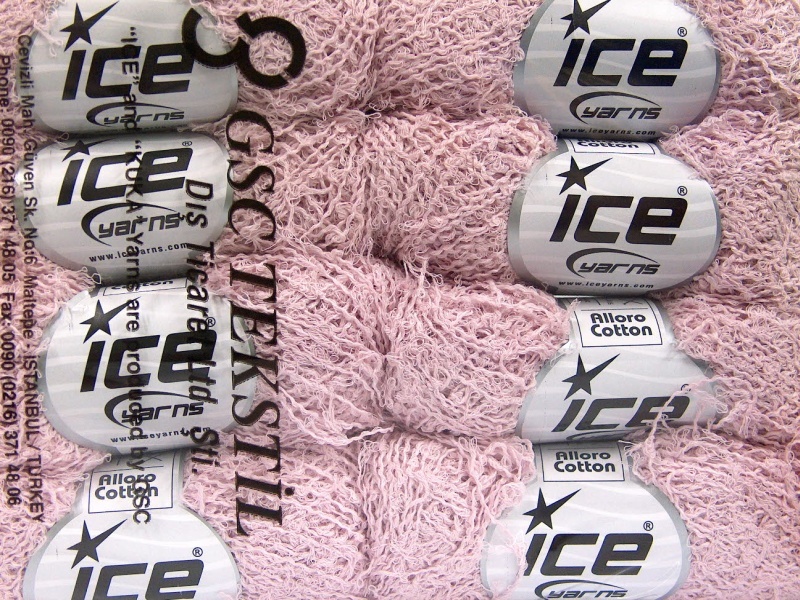 Received in good order/smooth transaction/speedy delivery/thank you!!! 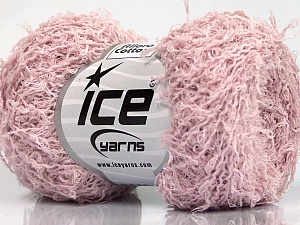 great seller, superfast shipping, nice yarns, great prices - thanks!